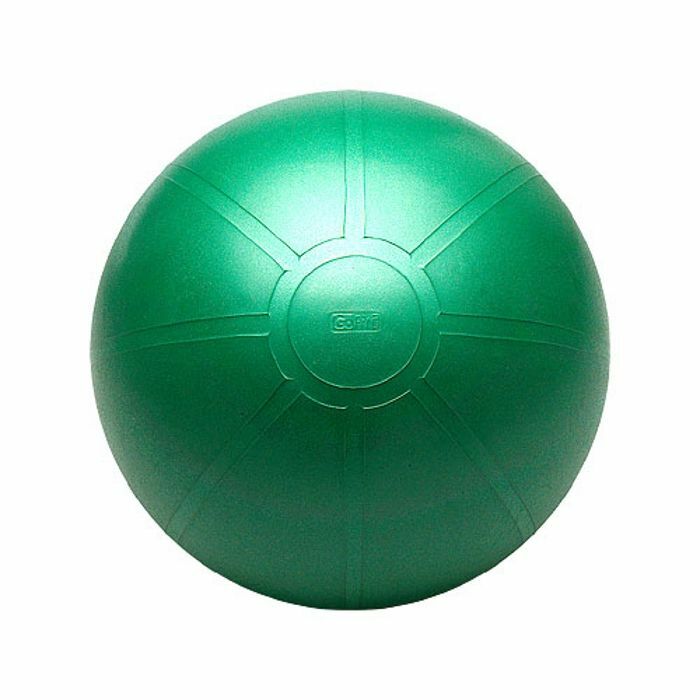 This durable and easy to clean ball is made of PVC plastic; it does not contain latex. The 75cm (30”) ball is recommended especially for tall people who want to tone, stretch and tighten their body. Contrary to training on a flat surface, the ball ensures that you not only train the primary muscle groups, but also the smaller stabilising muscles that are used for balance, alignment and posture. for submitting product review about GoFit Premium Core Stability Ball 75cm.